The folks at Lexham Press have kindly sent along a copy of Michael Heiser’s book, Supernatural. 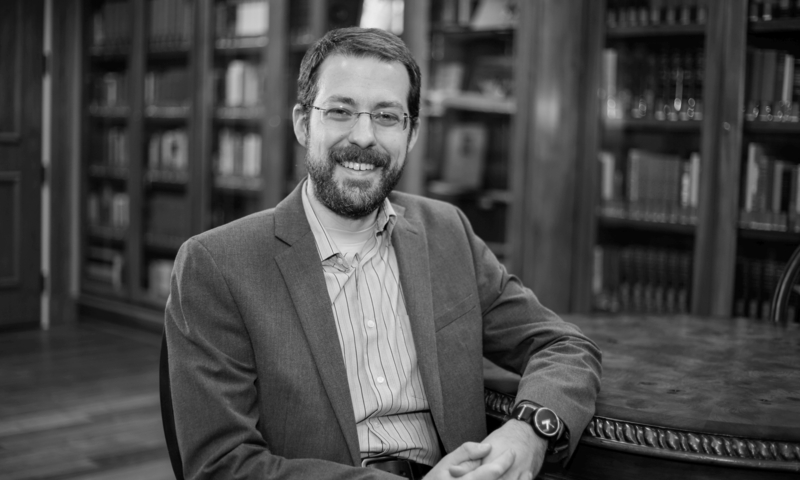 Heiser holds a PhD in Hebrew Bible and Semitic Languages from the University of Wisconsin-Madison. Supernatural is a follow-up to Heiser’s previous volume Unseen Realm (Lexham, 2015; see Supernatural, 9). Both continue following up on themes Heiser previously explored in his doctoral thesis on “The Divine Council in Late Canonical and Non-Canonical Second Temple Jewish Literature” (2004). I’ve only just started reading around in the volumes. But, thus far, Heiser’s approach is palpably accessible, and he commendably stresses the importance of doing justice to the biblical text in a way that encourages readers to see and wrestle with what is on the pages in front of them. I look forward to working through the volumes in more depth. Unseen Realm is already generally available. For more information about Supernatural or to order a copy, please see the book’s website. Next PostNext Jachowski, "Herod the Great and the Latin Josephus"